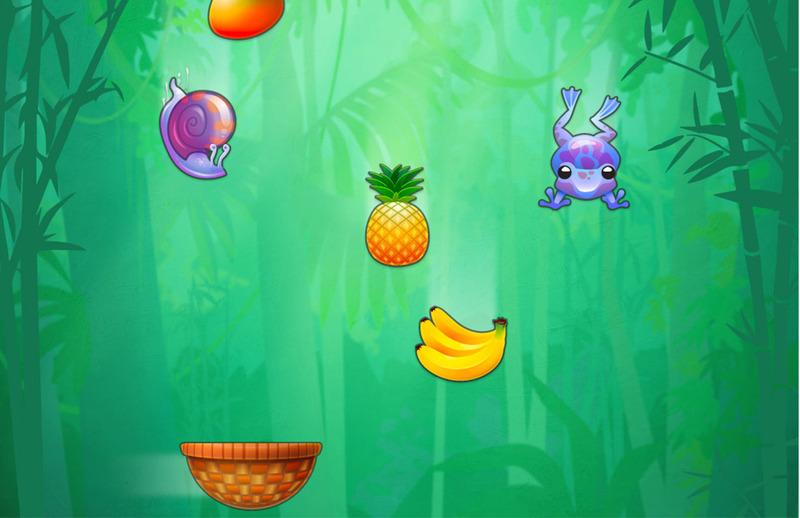 “FruitFall” is the second unit in the GameSalad game design curriculum series. While its game mechanics appear simple, this lesson introduces the concept of object-oriented programming through random object spawners, introduces students to the design challenges of implementing logic and behaviors that take place off-screen, and focuses heavily on user interface design across multiple device platforms (and the affordances each device offer). 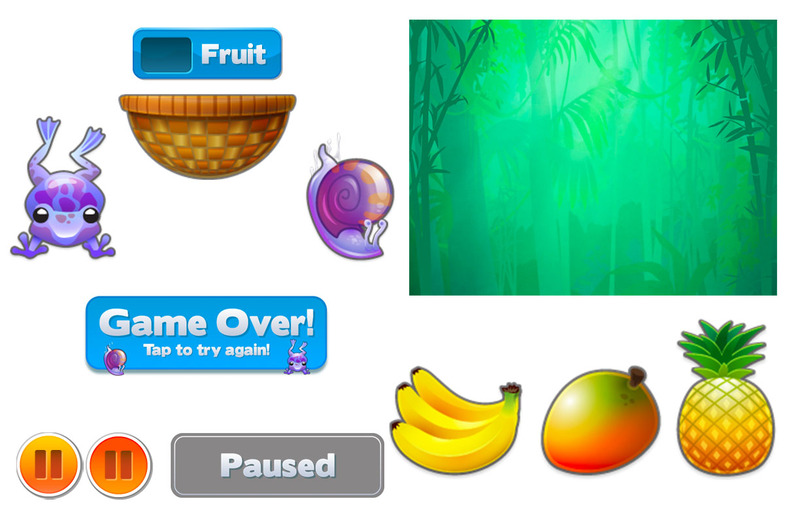 This unit is designed for ten 1-hour classes and includes a detailed student guide, educator guide, deliverable checklist, rubric, assessment, finished game project and all image and sound assets necessary to create the ‘FruitFall’ game. Copyright © 2016 GameSalad, Inc. All Rights Reserved.